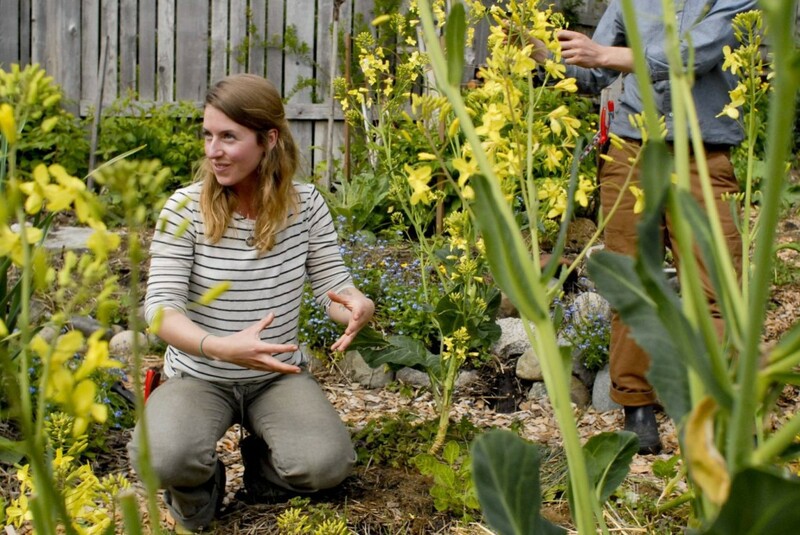 Turning under-utilized landscapes into abundant edible ecosystems. 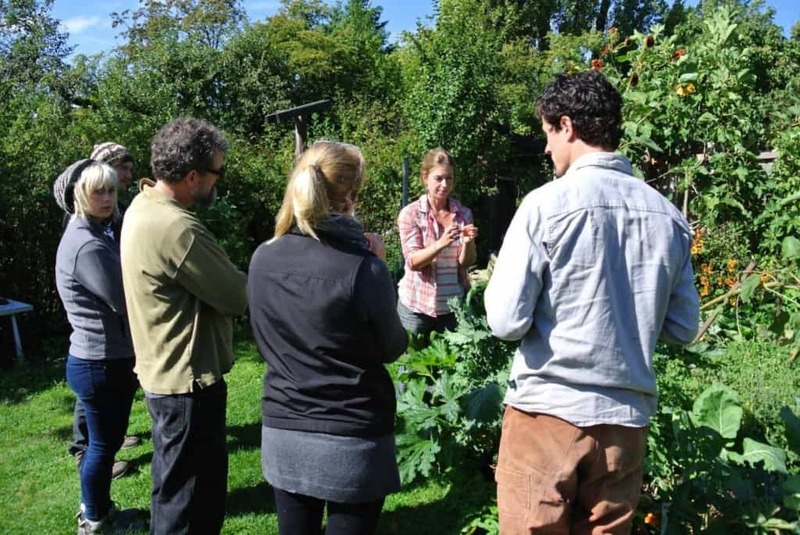 Partnering with home-owners, businesses, municipalities, planners, farmers, community groups & developers to connect food, place and people in inspiring ways! 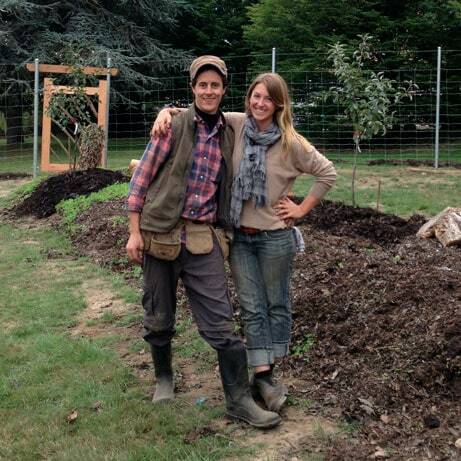 We assemble & lead crews of experienced designers, organic landscapers, tree-planters, machine operators, permaculturalists & green builders to create edible organic landscapes. Serving Greater Victoria, the Saanich Peninsula, the Southern Gulf Islands, as well as design consulting throughout Vancouver Island. 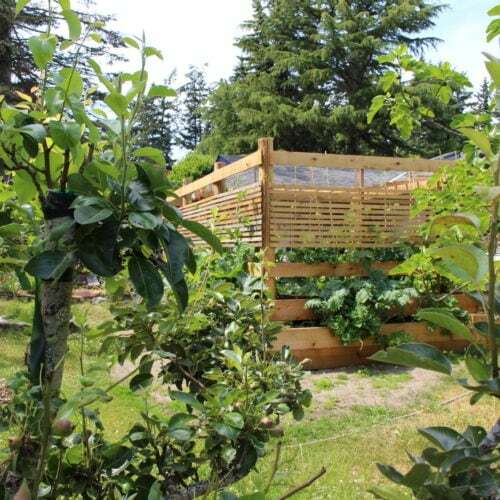 Edible landscapes combine the aesthetics of formal landscaping features with the functionality of the 'kitchen garden' and 'home orchard'. 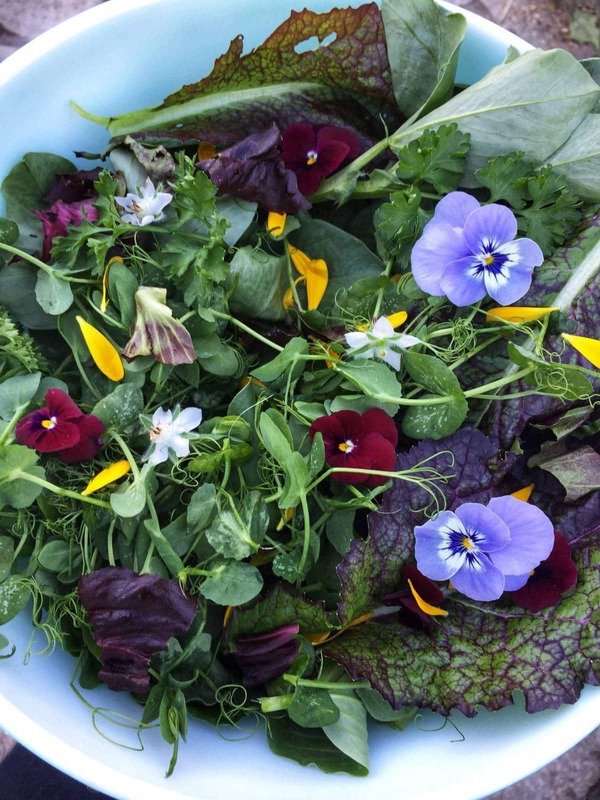 They can provide year-round access to fresh, nutrient-dense fruit and vegetables as well as give you a chance to get outside more often and engage with nature. 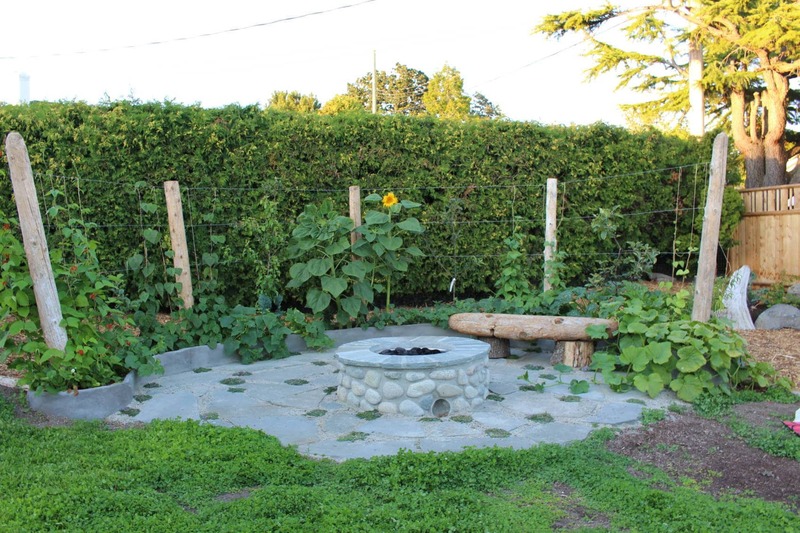 We integrate seating spaces, patios, trellises, arbors, fruit trees, ponds, vegetable boxes, water collection, and even chickens into beautiful, productive landscapes that nourish the belly and the soul. Together, we can make your yard sing with life! 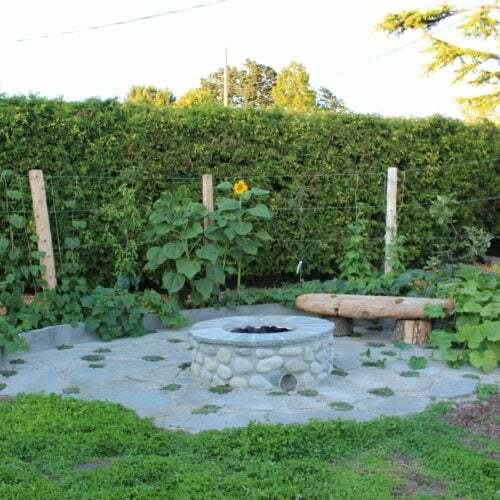 Read more about our edible landscaping & design services! When developing a farm or acreage, it is important to harmonize with natural processes while optimizing ecological resources. Our design process considers factors like climate, topography,water, access, infrastructure, soil, vegetation, and human/financial resources to manage risk and leverage opportunities. We design integrated water management systems that utilize all the tools in the toolbox - drainage ditches, swales, ponds, water retention spaces, silt traps, terraces, tree belts and most importantly, biologically active soil. Read more about our ecological farm design & water management services! We are a family-run consulting, design & project management business, based in the Victoria, BC. We also have a wide variety of sub-contractors that we use to get jobs done! Give us a call to discuss how we might be a good fit for your project idea. 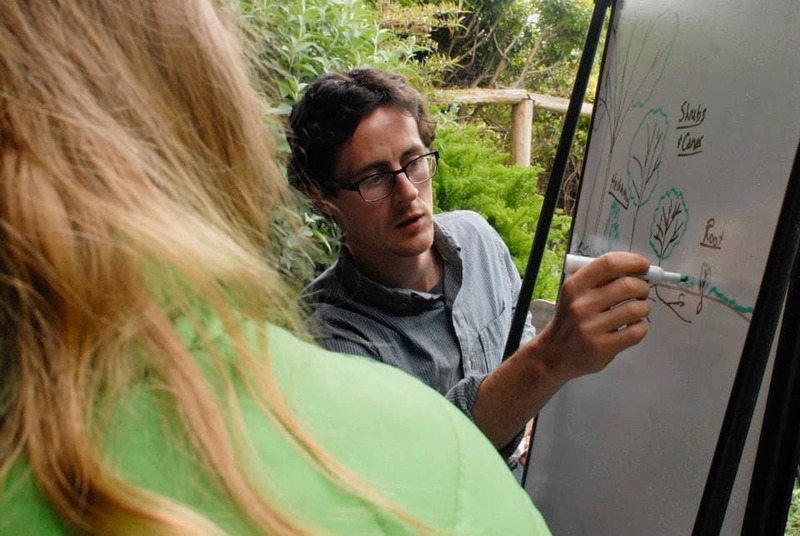 We find inspiration in working closely with natural systems and love to share the knowledge we've learned along the way. We offer a variety of workshops throughout the year, as well as open consultancies, tours, and design charette workshops for organizations. Tayler was very quick to assess the site, our needs and to develop a work agreement that suited us all. We were thoroughly impressed by his practical knowledge of landscape design as well as business professionalism & project management. 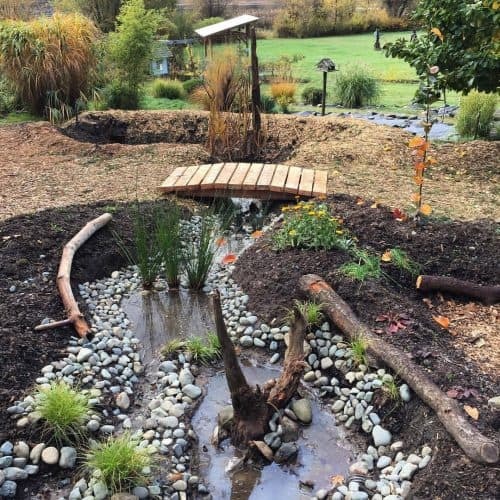 The design and installation of our edible landscape solved drainage issues by putting excess water to use in a food-producing ‘blueberry bog’. We witnessed a very high attention to detail and a respect for our needs as clients. The work site was kept tidy and clean between work phases. We are thrilled with our new food producing yard! Let's talk about your project idea.